Theory is great and very necessary, but space can not be reached unless we can translate ideas from the drawing board to the physical. 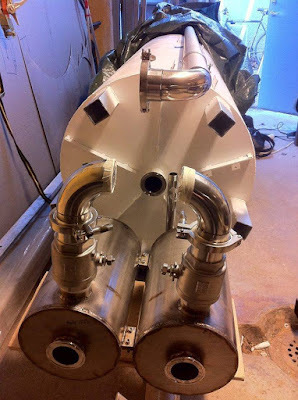 The rocket fuel pump is a highly reliable system that uses two pumping chambers alternatively filled with fuel or oxidiser (cryo or non cryo fuel) and pressurized in sequence to maintain a steady flow of pressurized propellant to a rocket engine. 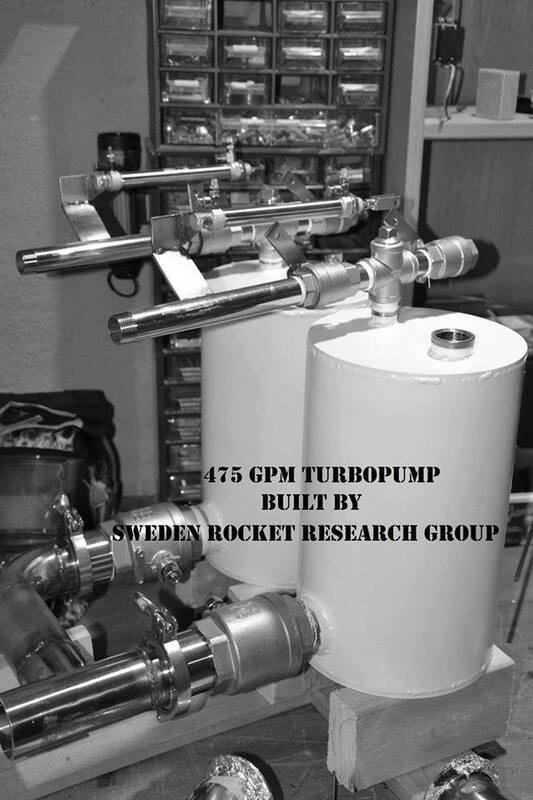 Because of its reliable and innovative technology, it is both cost effective and more feasible when compared to the pressure fed and other`s turbopump designs. The fuel tanks can stay under atmospheric pressure throughout the flight. Together we will create a (potentially) market in commercial space exploration. Special thanks to Hejla, without your support we would not be able to make progress in what we do. We in the SRRG would like to thank Jesper and Petter at FTF in Linköping for letting us tell you more about our vision and about SRRG as a organization. Many thanks to you guys! Here you can read, see photos and videos of all our individual project.